Wet wipes are such an essential item that you can’t simply leave your house without them. I have been using different face wipes for a long time and I can’t simply pen down how important these are to me. Be it refreshing the skin, correcting smudged makeup on eyes and lips, tired and irritated skin due to the scorching heat and so on – you just can’t have enough of these fresh wipes. People also invest in baby wipes but somehow my skin doesn’t agree with baby wipes. They make my skin red and flushed which I simply hate, along with the burning sensation. I have being using Kara facial wipes which feel extremely gentle and caring all along. So I decided to try out all the 8 variants of Kara skin care wipes and here is my detailed review on each wet wipe. But before I go into the review mode, let me share with you the different ways you can use face wipes. Let the fun ride begin. Every Kara wipe comes in a lovely colored packet along with the mentioned key ingredient for the wipes. There is a peeling side from where you have to half-peel the strip and take out the wipes. 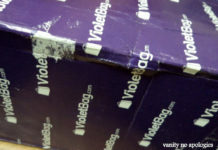 The wet wipes are white in color and made of 100% viscose fiber and feel extremely gentle on the skin. Also, these wipes are 100% natural and biodegradable so that you can use and dispose without any hassle. 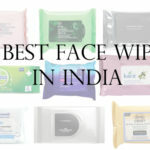 The wet wipes are damp with micellar water which helps in removing layers of makeup and refreshing your skin in a jiffy. Kara wipes are also alcohol free therefore they won’t irritate sensitive skin at all. More or less, every wipe performs very similar to each other, except for the fragrance and moisturization. 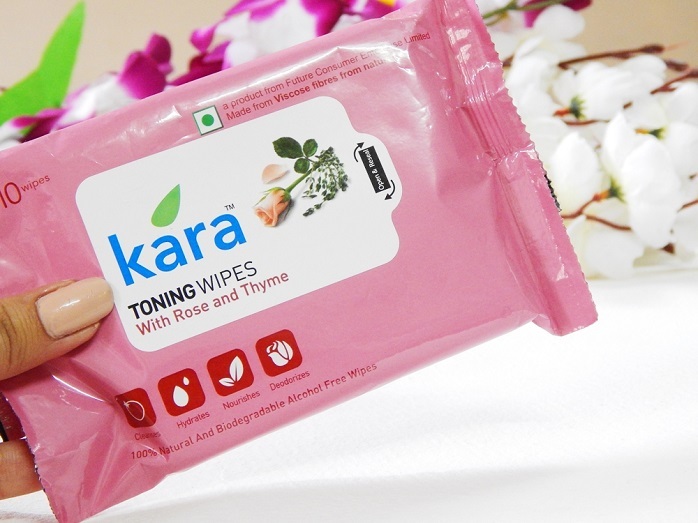 One of the best things about Kara wipes is that the texture is so soft, like a soft cotton cloth on the skin, or maybe even better. Some of the face wipes I have used before feel rough on the skin during scorching summers but this has never happened with Kara. Which is why I loved to try them all. Let us see each them in detail. About the product – Achieve ultra-clean and healthy skin on the go with the cleansing regime that begins with Kara Tea Tree and Neem Facial Wipes. Each biodegradable wipe thoroughly cleans the layers of dust, oil and environmental pollution that build up on skin throughout the day. This comes in a deep dark green packet with a flip layer to take out the wipes. This is my go-to wipe every time I come back from a tiring day or an event. All I do is use my Kara Cleansing wipes which help to remove every layer of dust, oil, grime and impurities from my skin. It does remove the (light) base makeup easily but if you have thick layer of base makeup, I suggest you use a layer of baby oil and then use this face wipe. In this way, it will effectively wipe off anything and everything off the skin. 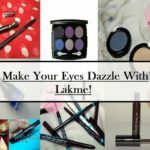 It takes some time to remove the water proof kajal and mascara but this does wipe off 90% of it. Later, I use a face wash for total cleanse. It has the goodness of tea tree and neem which has several anti-bacterial properties. 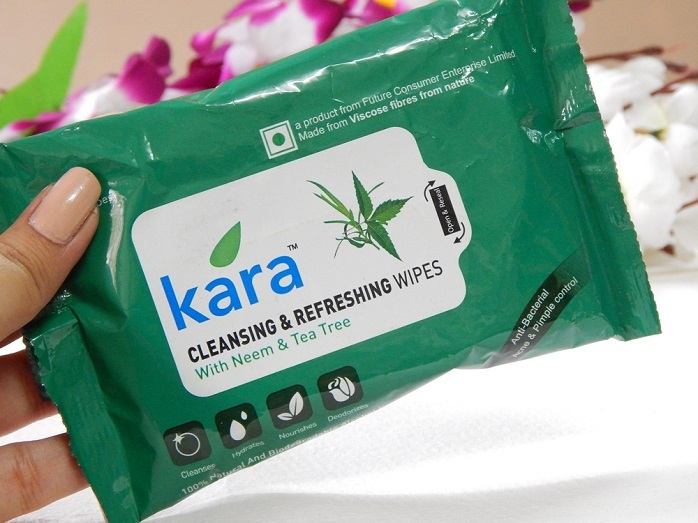 The kara wipes have a mild smell of both but the smell is very refreshing and soothing to the nasal senses. It refreshes the skin well and also prevents acne. For the oily and acne prone skin, this is surely a great pick. About the product – The goodness of sunscreen lotion with SPF 20 is now in an easy to carry sunscreen wipe. The wipe, enriched with rich Aloe Vera and Plum extracts nourishes the skin with vitamin E and anti-oxidants, making your skin soft and supple. So, no matter how long you’re out in the sun, your skin is protected and pampered in a matter of minutes. A facial wipe with sunscreen? Yes, please. I am too lazy to apply sunscreen and this facial wipe just makes my life easier. To freshen up, all I need is to wipe my face and bang, I am done! 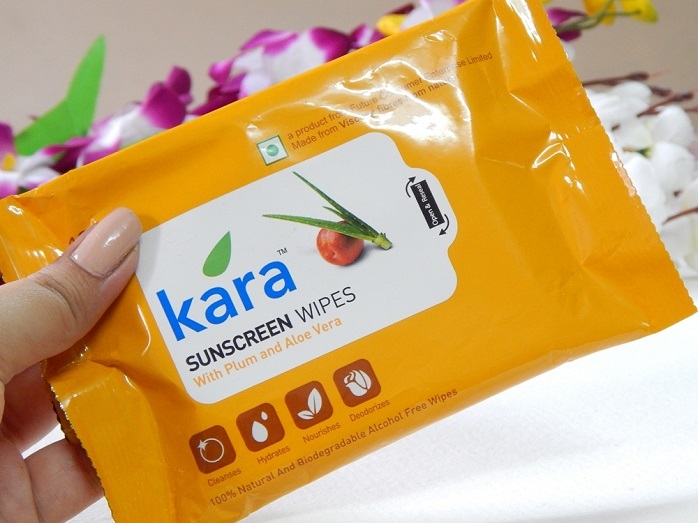 The kara wipes comes in a bright orange colored packet, indicating the sun and the usual flip layer to take out the wipes. The wet wipes have a refreshing smell leaning towards the berries. It instantly refreshes the skin and soothes you from the harsh sun rays. The face wipes have been formulated with Aloe Vera that gives the cooling sensation to the skin and calms down any irritation by heat. The plum extracts, along with Aloe Vera, vitamin E and anti-oxidants nourish the skin well. This is a great option for combination to normal skin as it won’t make it oily but will only hydrate mildly. Also, the skin feels soft and radiant due to the refreshment. About the product – Thyme and Rose extracts have a host of beneficial effects on the skin, giving your skin a youthful look, tone and elasticity. Thyme – This fragrant herb is known to treat acne prone skin. It is also known for its astringent properties. Rose – It imparts a fresh feel and is good for treating acne prone skin. 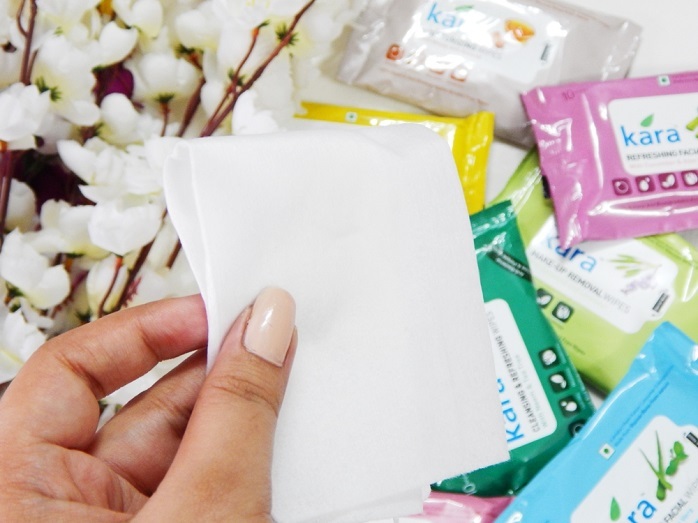 The best thing about all the wipes from Kara I have used so far is that every wipe has a special formula or ingredient in it which you are bound to love. The main thing I love about this particular Rose and Thyme wipe is that it has a heavenly aroma of rose that simply enhances my mood. Apart from that, the skin care wipes not only cleanse the skin but also tone down and minimize the pores along with it. Whenever I use this to cleanse my skin, especially on the go, the product effectively removes traces of face powder, sunscreen and lipstick but it’s not very effective on heavy makeup and water proof kajal or mascara. The pores also look minimized and thus the skin gets instantly blurred out. Also, the wet wipes are great for someone with acne and oily prone skin. 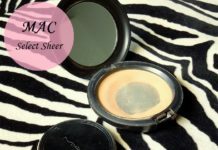 It hydrates the skin but feels matte after a few minutes. The kara skin care wipes have been made with the beneficial effects of Rose and Thyme. As mentioned, Thyme is a great herb for treating acne prone skin and has astringent properties and rose imparts a bright glow. Overall, this is another one of my favorites from kara and I would simply keep on purchasing it. This is a great pick for oily to normal skin types. This is my preferred on the go wipe. Enriched with extracts of Lavender & Seaweed, the wipe exfoliates and protects in a uniquely natural way. These wipes ensure that the skin gets its nourishment and moisture while the make-up is being removed. 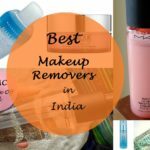 It is really a bothersome task to carry a bunch load of makeup removing items on a short trip. I simply carry the Kara Make-Up Removal Wipes with Seaweed and Lavender wipes and a face wash and it effectively does the job. The face wipes come in a light green packaging with a front label that has to be pulled out to take out the wipes. Thus, pretty much the same packaging. 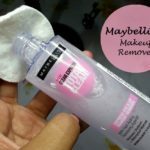 I have tried and tested this with various makeup items and I am so happy to say that it does remove 80-90% of the makeup at the end of the day, including the water proof makeup. It also feels extremely gentle on the skin and doesn’t irritate at all. While cleansing the skin, the wet wipes will also hydrate the skin and feel soft. 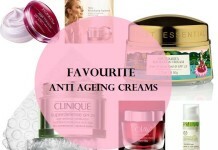 Oily skin girls can skip the moisturizer afterwards but dry to very dry skin will surely need a moisturizer afterwards. The kara wipes have the goodness of lavender which gives it a beautiful aroma, has anti-bacterial properties, prevents the clogging of pores and Seaweed extracts provide the goodness of various vitamins, minerals, trace elements and amino acids, giving the skin a soft glow which I love a lot. It also takes away the tiredness from my skin. 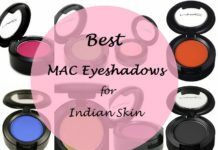 This is the perfect pick for all skin types. About the product – Enriched with Aloe Vera and Mint Oil, Kara Refreshing Facial Wipes serve you the most hygienic and effective facial cleansing. It removes dirt, excess oil and grime from face and neck area and leaves a lingering fragrance. Aloe Vera does nourishment work for skin and Mint Oil provides freshening feel. These are one of the first Kara wipes I used and I just keep repurchasing it. These are not meant for makeup removal but for refreshing your face on the go and surely these are the best refreshing wipes in the market. The Mint Oil and Aloe Vera has a sweet stimulating aroma, something I love in my facial wipes. The Aloe Vera hydrates the skin without making it oily while the goodness of mint strengthens the skin tissues, cleansing it mildly and also helps in oil control for oily skin. The kara wipes are not cleansing in nature but when you use them, they have the ability to wipe off residual layers of makeup. I love to use these wet wipes for car rides and small trips in summer as it refreshes my skin very easily and I don’t have to use the restroom. However, if you have dry skin, you would have to use a light moisturizer after using this. This is one of the basic Kara wipes and I would recommend it for all skin types. 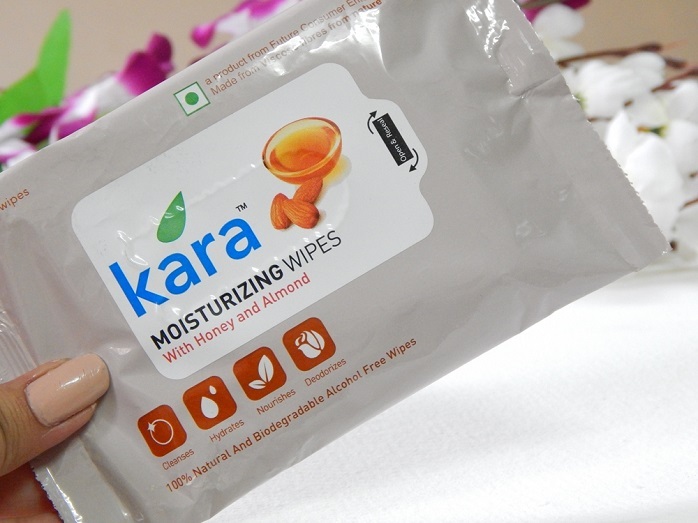 About the product – Enjoy the feel of moisturizing lotion with the convenient, hassle-free Kara Moisturizing wipes. If you have dry skin and are looking for something hydrating for your skin, the Kara Moisturizing Wipes with Honey and Almond is the right choice for you. The wet wipes come in a pastel grey-mauve kind of a packaging with a front label that has to be pulled out to take out the wipes. 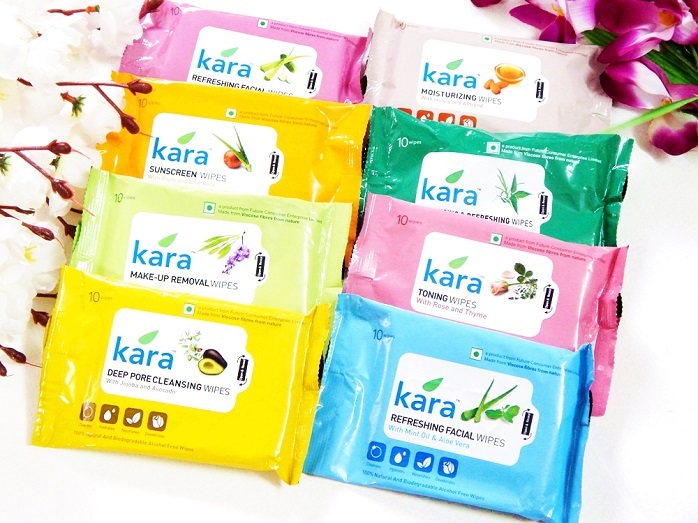 The kara wipes have a nice sweet smell but the aroma doesn’t linger for long but long enough to refresh the skin for sure. 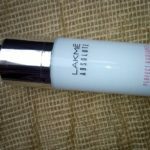 It claims to be moisturizing but also has the ability to cleanse the skin when you have residual layers of makeup. When I don’t feel like doing anything, I pull out a tissue and wipe my face with it and go off to bed. The honey has various benefits for skin and thus it effectively enhances the skin’s texture with regular usage. The facial wipes hydrate the skin and add a mild glow. The goodness of almonds helps in reducing signs of ageing like wrinkles and fine lines. The skin care wipes never irritate my skin and thus dry to sensitive skin can surely use this. Oily skin should stay away from it unless it is winter time. About the product – Let your skin bathe in the purity of cleansing milk with a convenient, mess-free wipe. 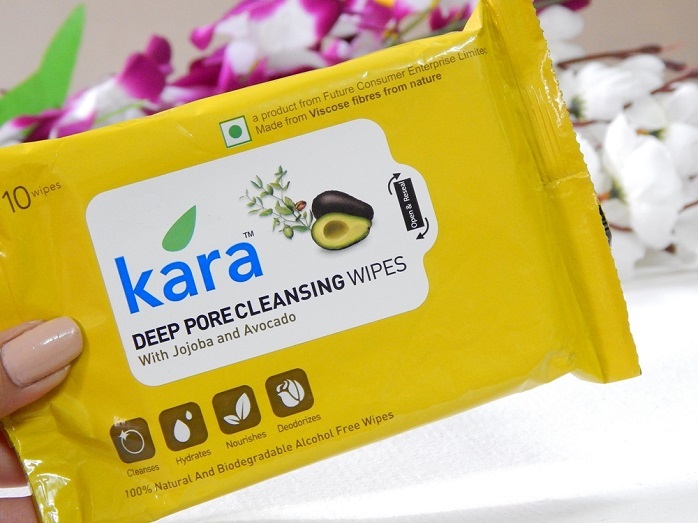 Kara Deep Pore Cleansing Wipes are enriched with natural ingredients like Jojoba and Avocado extracts. It helps get rid of all the impurities that come in contact with the skin, naturally. Having oily skin, the struggle to keep the pores clean is real. This is because every time the pores are blocked, my acne returns and it is a hot mess on the skin. Thus, deep pore cleansing wipes are very essential to my skin care regime. The Kara Deep Pore Cleansing Wipes with Jojoba and Avocado comes in a bright canary yellow packaging with a front label that has to be pulled out to take out the wipes. The wet wipes have a strong but nice aroma. 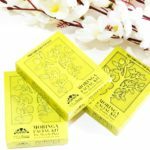 These face tissues hydrate and cleanse the pores very well and I have used these for a better part of this year’s summer. However, you can’t expect these skin care wipe to take off water proof makeup and for that you would need the Seaweed and Lavender wipes. 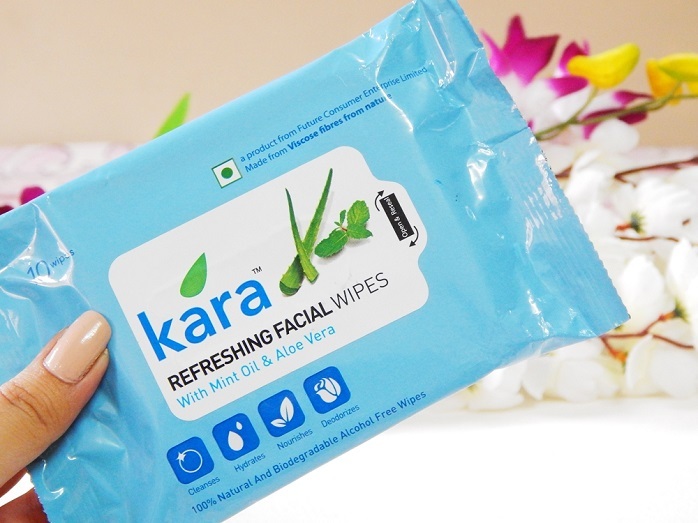 These kara wipes make the skin really soft and breathable and feel very refreshing to use. The goodness of Avocado extracts helps to enrich the skin with various nutrients that soothe and moisturize the skin for a long time without making it look or feel oily. It also unclogs the pores and the goodness of jojoba removes the dead skin cells, revealing the natural bright complexion. The wipes are a great pick for combination to oily skin. About the product –These skin wipes ensure effective cleansing to remove dirt, excess oil and grime from the face and neck area, leaving behind a lingering fragrance. With every use, it gives you a guaranteed boost of freshness wherever you are. 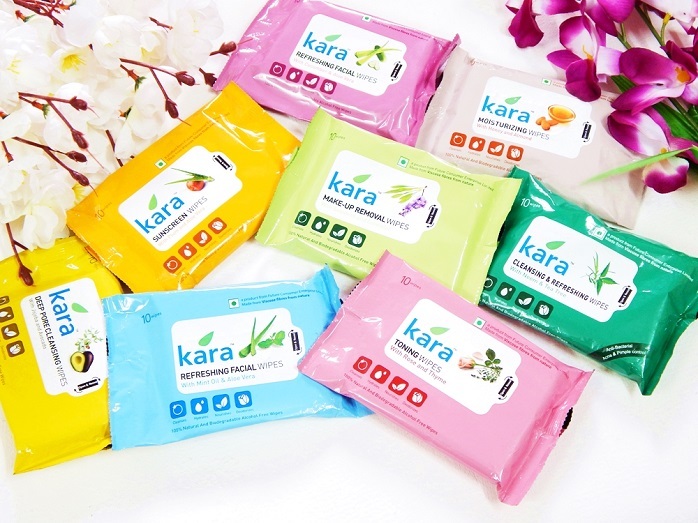 The Kara Refreshing Face Wipes with Cucumber and Aloe Vera come in a purple-pink kind of a wrapping with a front label that has to be pulled out to take out the wipes. This tissue variant is a mild and nice one which would suit every skin type. However, I would suggest you use this one in summer and monsoon because it imparts a very soothing and invigorating aroma and makes the skin satin matte and soft. The face wipes from kara also calm down any irritating and burning sensation due to the scorching sun. The facial wet wipes are enriched with the goodness of Aloe Vera juice that helps hydrate and nourish the skin and yet keeps it oil and shine free for a prolonged duration. The cucumber imparts the coolness and helps to soothe the skin. The kara wipes are not very cleansing in nature but surely take off every layer of dirt and grime from my face. Overall, these are amazing. Easy to travel with and extremely handy. The Wipes are extremely soft and don’t irritate the skin at all. The Wipes are made of a fibre that is 100% natural and biodegradable. Facial Wipes from Kara are eco-friendly and perfect for boosting freshness. Different variants and sizes are available. Remove the dirt and grime off very easily and effectively. 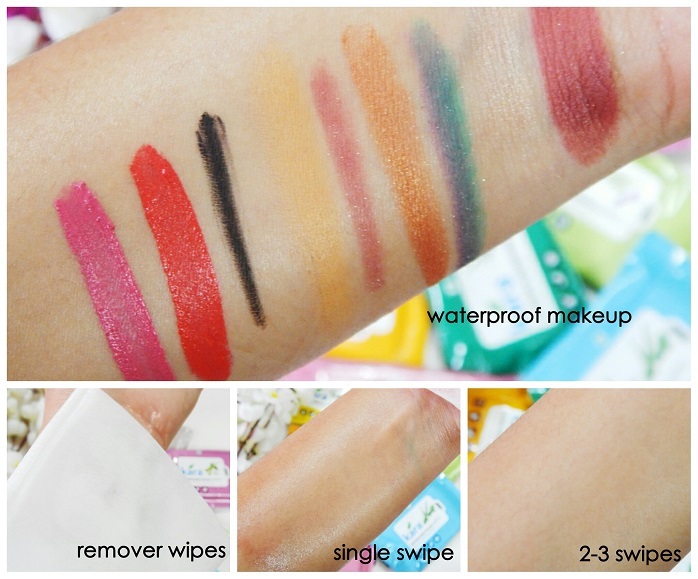 Some of the wipes also take off makeup and residual layer on the skin. It won’t make the skin greasy. 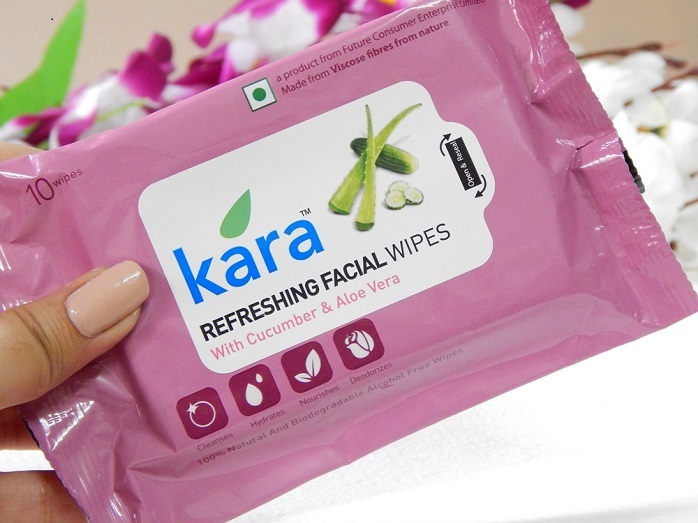 Different Kara wipes are available for each skin type. Every wipe is formulated with the goodness of ingredients like aloe vera, mint, cucumber, avocado, etc. Recommendation: Once you have used Kara face wipes, you just can’t go back to any other wet wipe. The facial wipes are soft and refreshing, impart a glow and mildly cleanse the skin. And, they can be used for a number of purposes. I would highly recommend these kara skin care wipes for every skin type. Which is your favourite Kara facial wipe? Share your reviews with us. Informative post indeed. 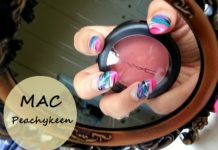 Now a day, people are often confused to select a perfect cosmetics for their nice look. It is because, lack of good knowledge. 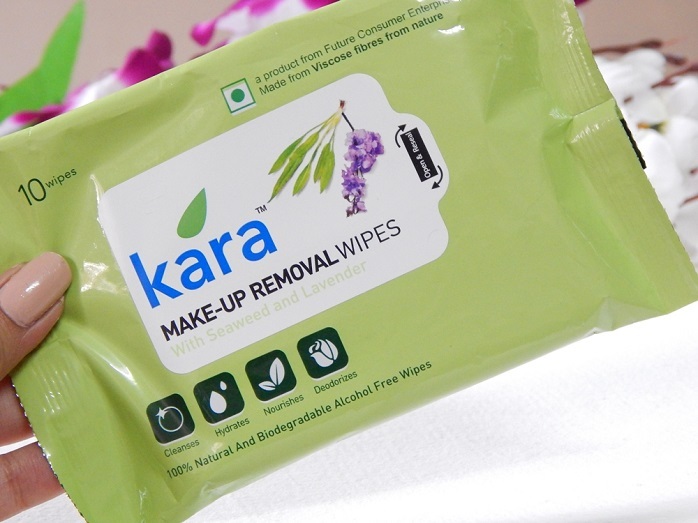 Using Kara wipes is really great beneficial for our healthy skin. These days, many of ones are suffering from sunburn problem, and using kara face wipes is the best remedy to get ride from. I love because of its comby work style such as we can use it in face wash and post shaving the skin too. I have a great faith of product made with neem leaf. Reading your Kara using experience, everyone love to use this. 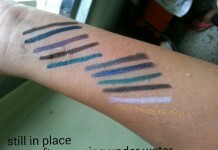 It is one of best example of quality product for our skin and comes such an affordable price. Girls must love to have the makeup removal wipes. But, I do love to have Kara refreshing face wipes with mint oil and Aloe Vera. Thanks for sharing such wonderful review. Have a good day.